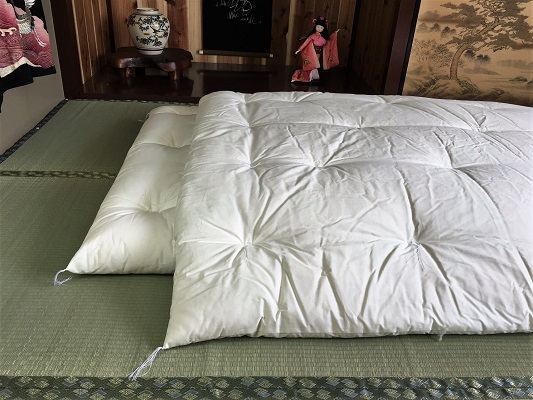 Enjoy an authentic, hand-crafted 100% Natural Cotton Japanese Kakebuton quilt—with the traditional weight and warmth. 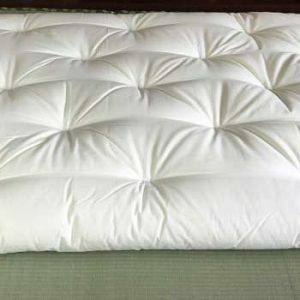 Also, protect your kakebuton investment by adding a traditional White, 100% Natural Cotton Kakebuton Cover. Some photos show both shikibuton and kakebuton, but only the kakebuton is purchased in this transaction. SKU: N/A. Availability: In stock Available in: N/A Shipping Weight: 10 kg Category: Duvet Kakebuton. 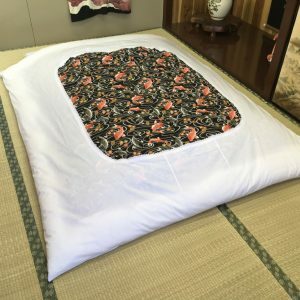 Tags: duvet, japan, japanese, kakebuton. 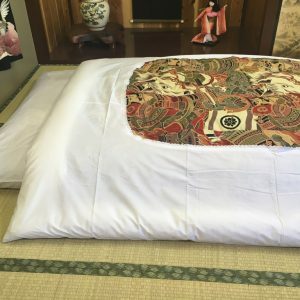 • Absolute Top Quality Available: Our master-crafted 100% authentic Japanese kakebuton are hand-made by true futon Masters in a small family-owned business in Kochi, Japan. • Lightweight, Compact and Easy to Store: Our traditional Japanese kakebuton contain 100% all natural cotton filling only. • A Much Healthier Choice: Our futon contain no synthetic foams which trap moisture and become incubators for mold/mildew. There are NO chemical treatments such as fire retardants or herbicides. • 5 to 7* Years of Total Comfort: Futons provide amazing comfort while supporting your back. Our 100% Natural Cotton kakebuton have NO synthetic materials inside our out. No chemical treatments. Thick natural luxurious brushed cotton keeps you cozy and warm.